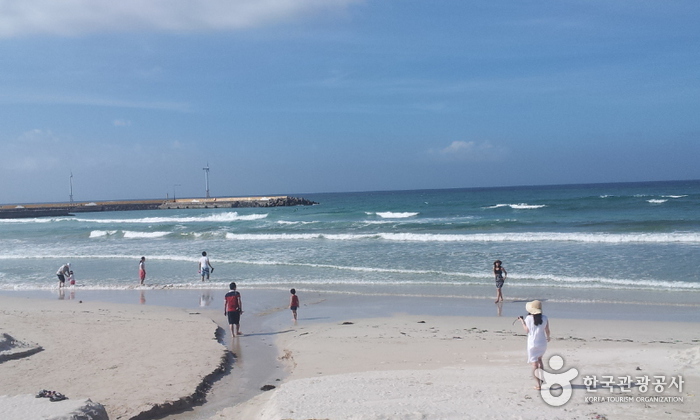 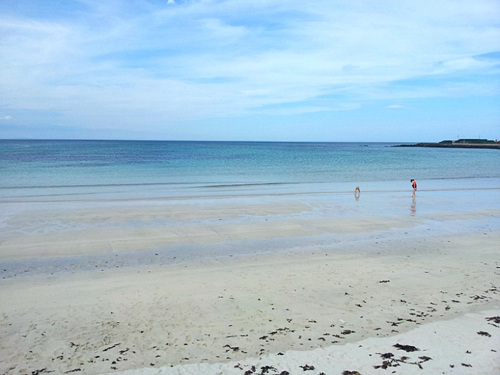 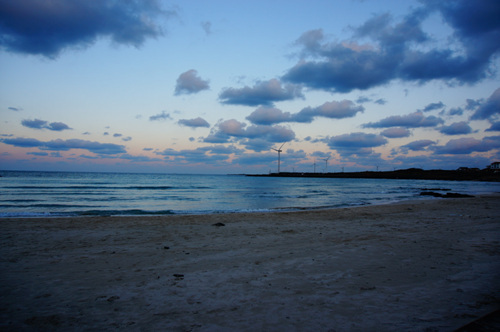 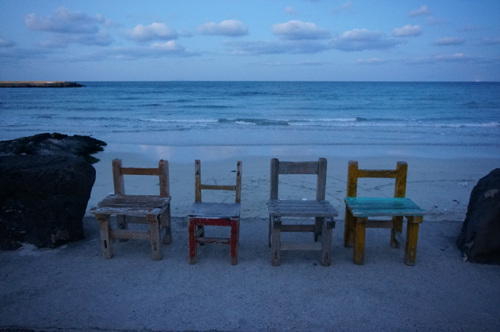 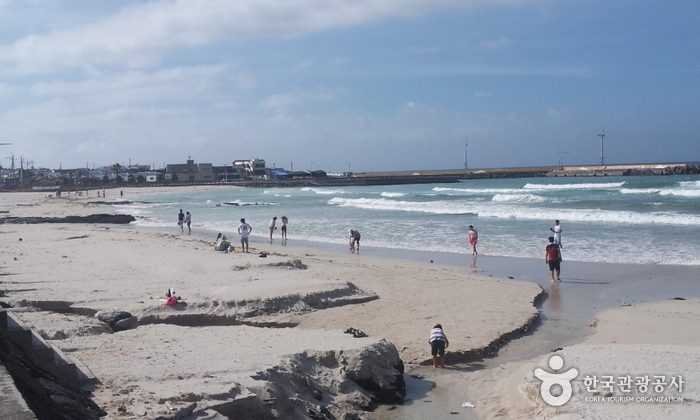 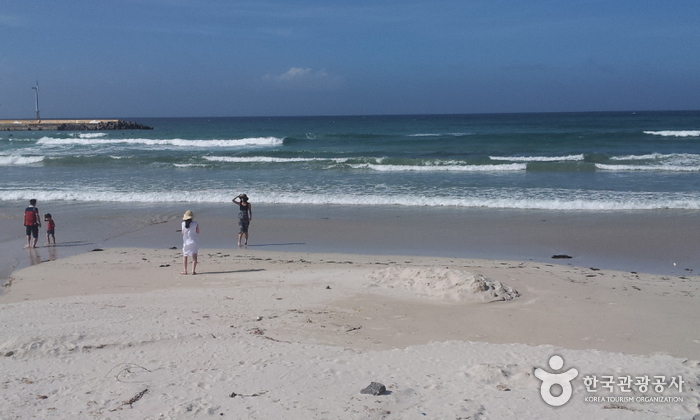 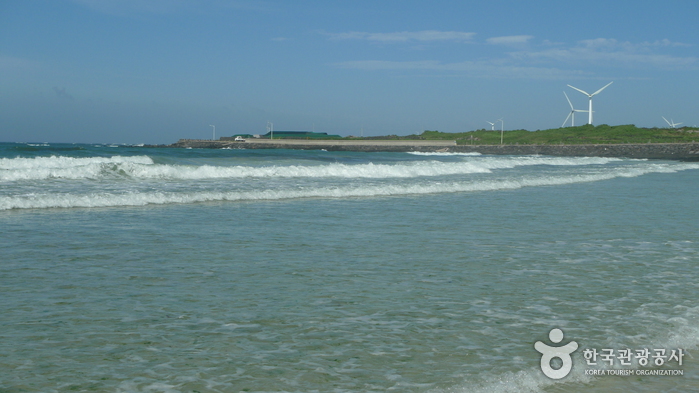 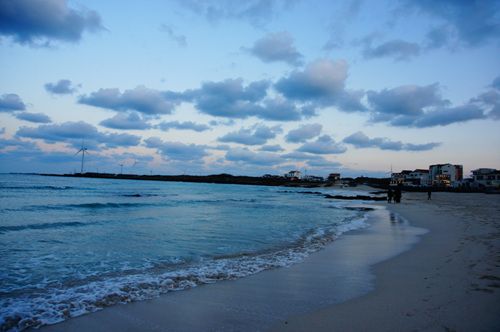 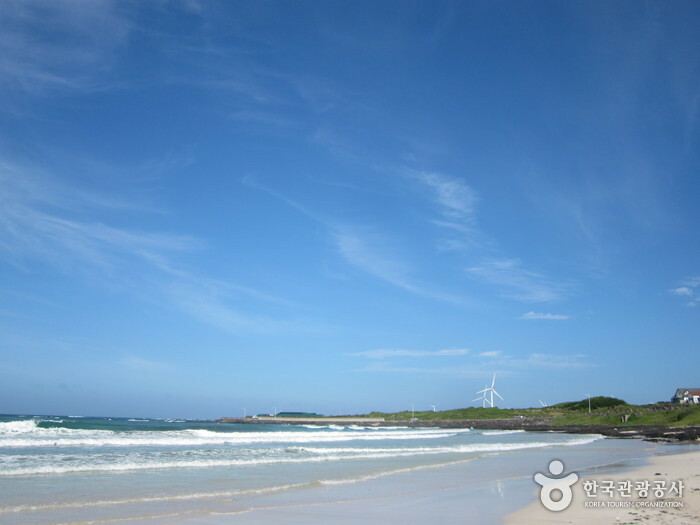 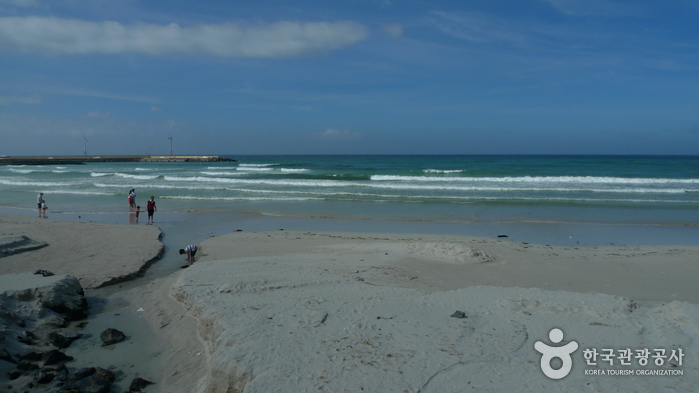 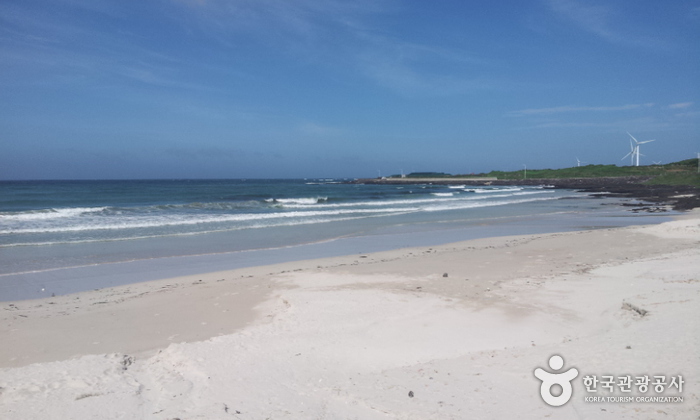 Woljeongri Beach is known for its scenery, tranquil white sand and beautiful emerald ocean. 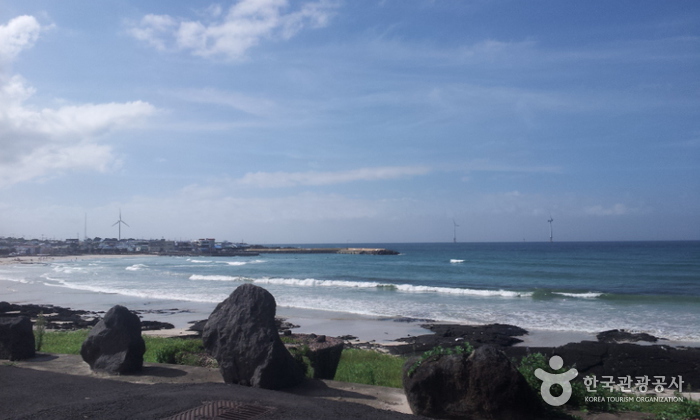 Near the beach, a stretch of cozy and beautiful cafes align the streets. 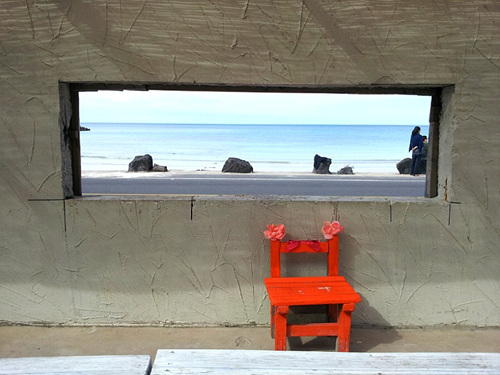 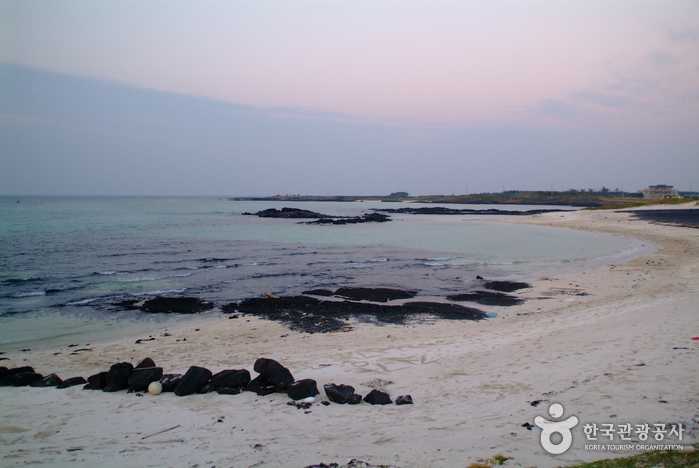 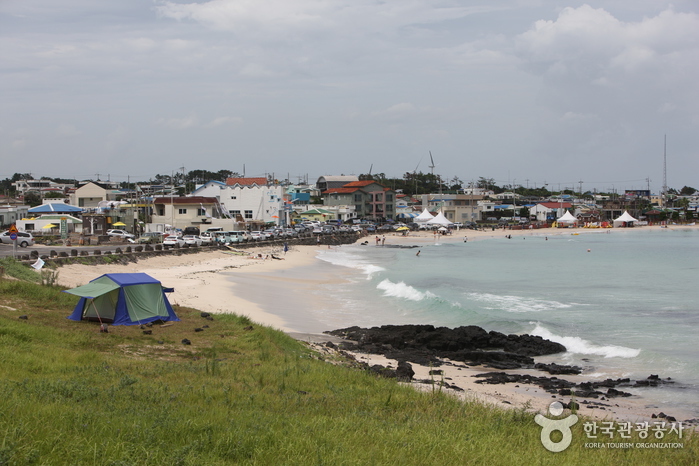 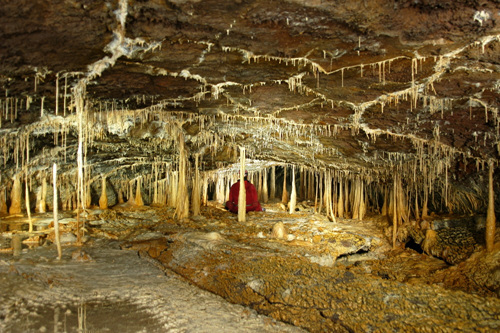 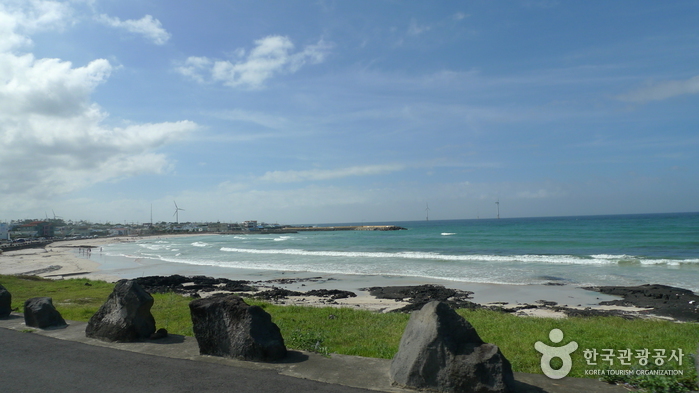 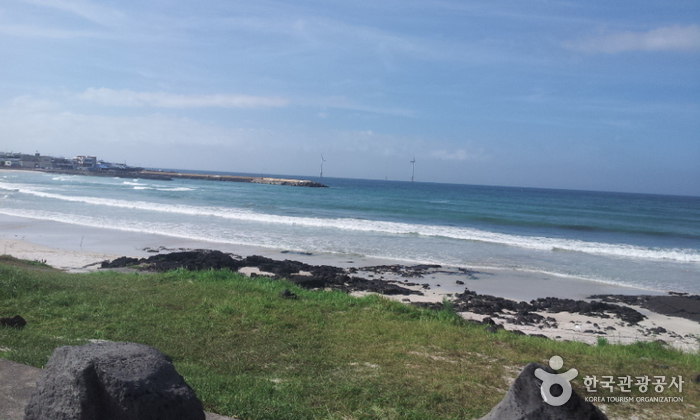 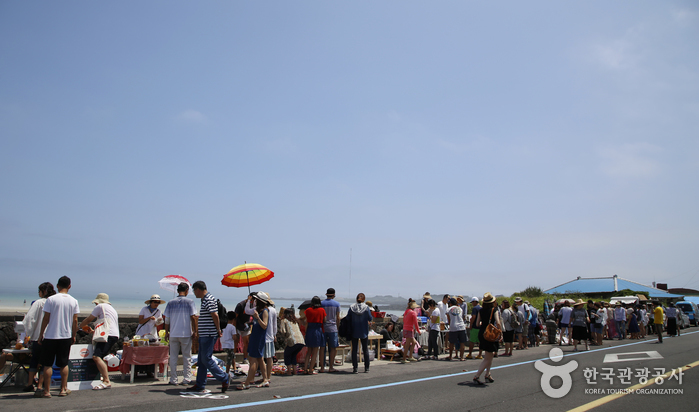 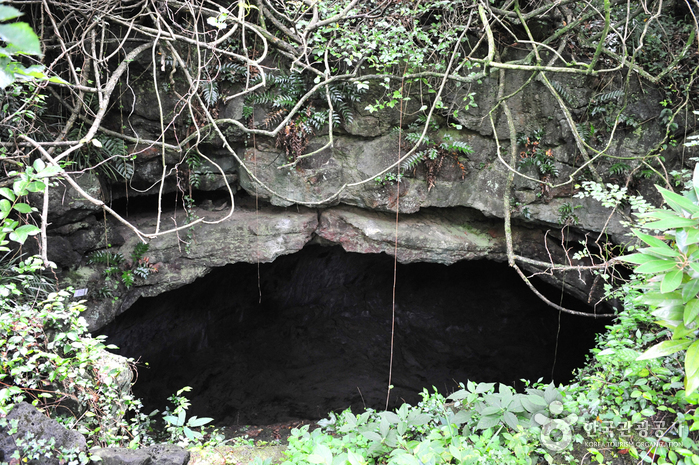 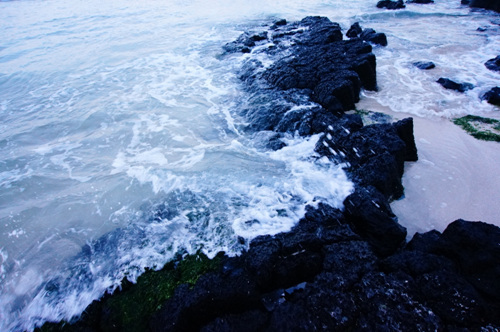 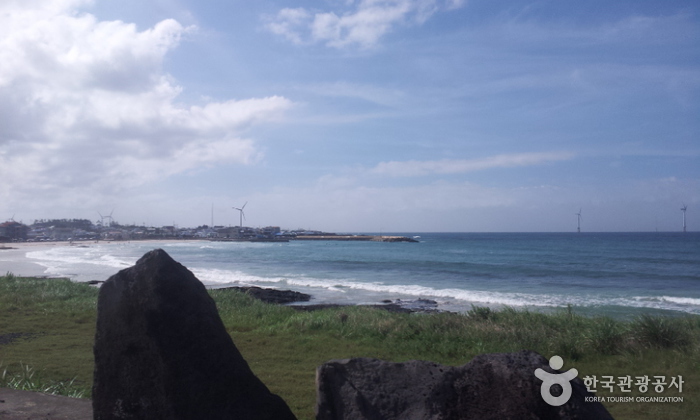 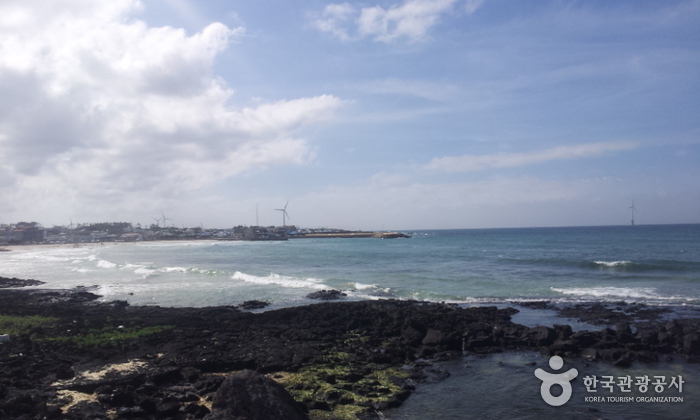 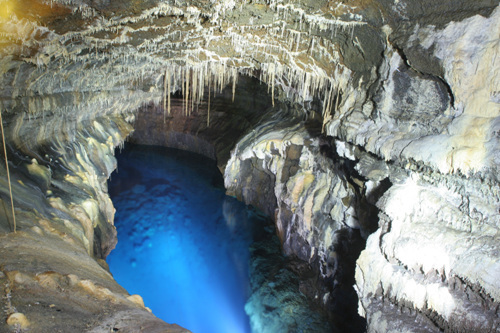 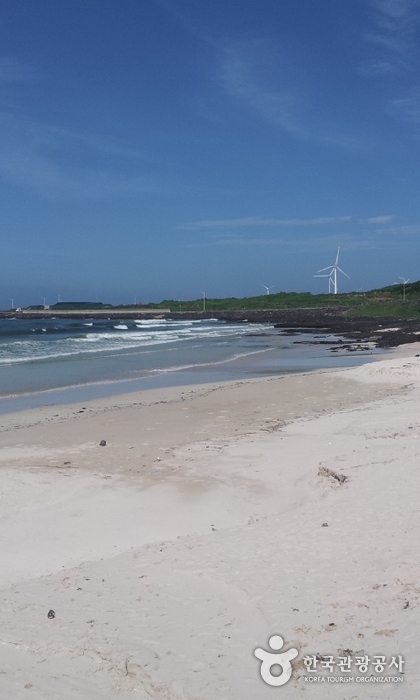 In addition, a drive along the beach is a great way to appreciate the exotic landscapes of Jeju-do. 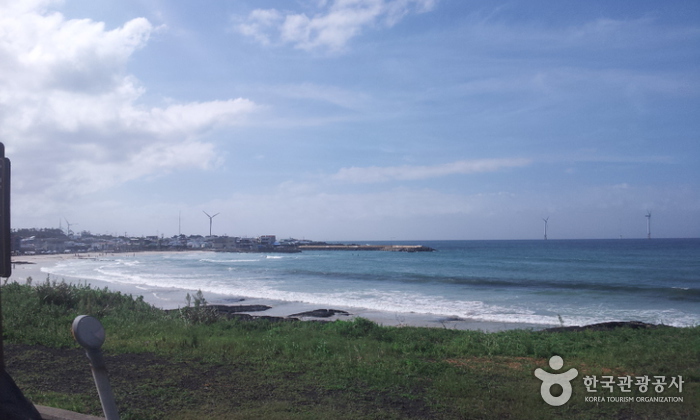 From Seogwipo, Jeju Intercity Bus Terminal, take Bus No. 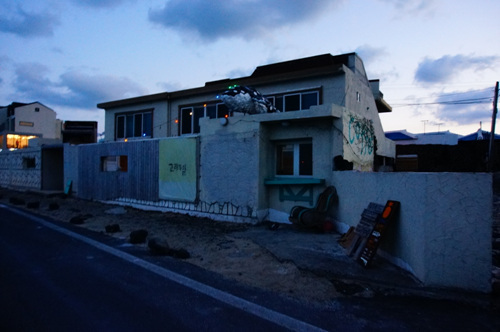 701. 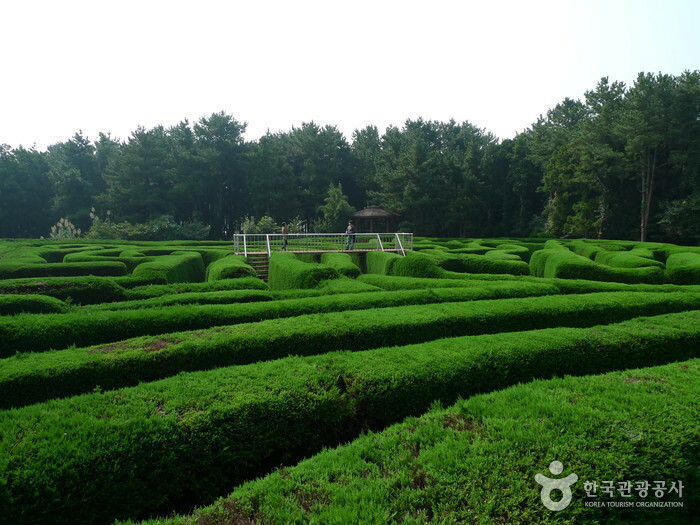 - Get off at Gujwajungang Elementary School. 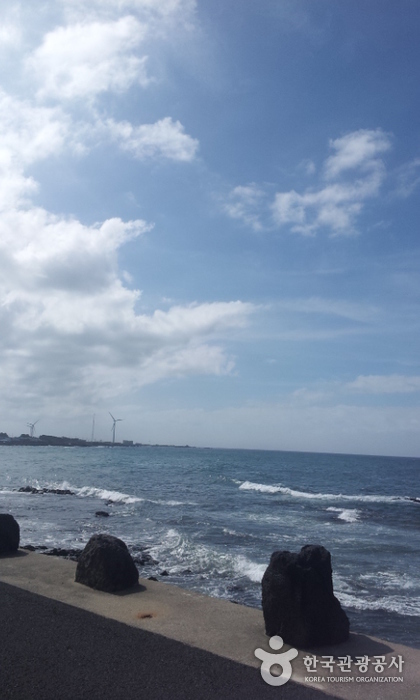 Walk for about 7 minutes to arrive at destination.